I'm excited to announce that I have a new online store for readers to order signed books. And it is right here on my website! Finally. Now I just need someone to order a book so I can make sure the whole process works. Ha ha. 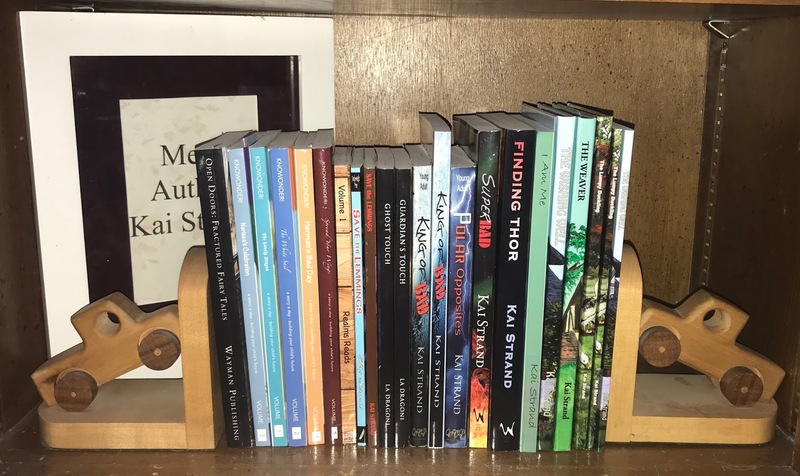 ALL of my books (ebooks, print, audio) are listed with descriptions on the Books by Kai Strand or Books by LA Dragoni tabs. If I have print copies in stock, the book will be available on the Shop for Books tab. 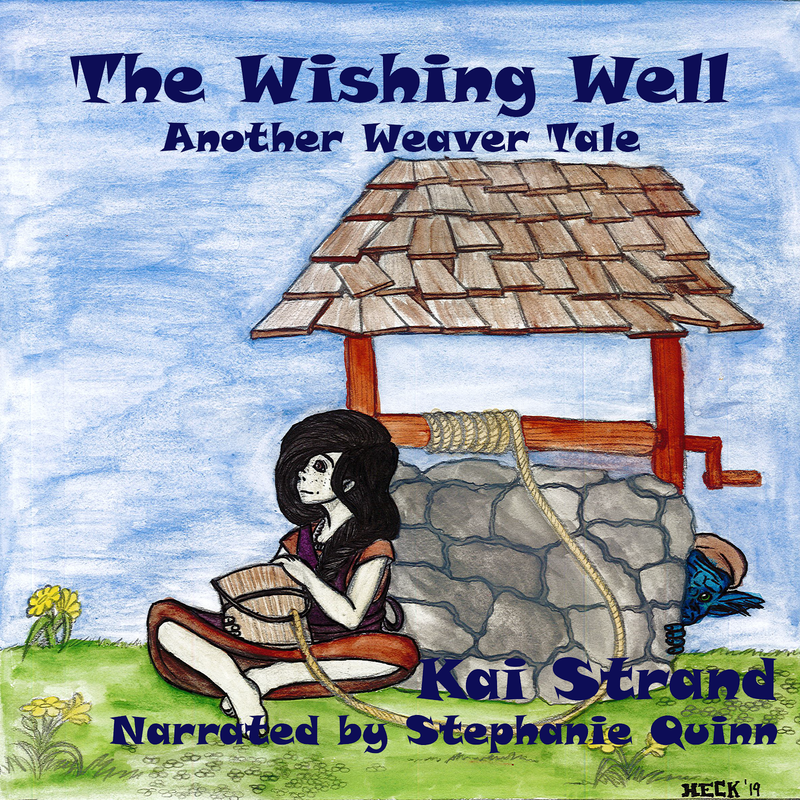 If you can't find a version you're looking for or want an individual book that is only offered as part of a series (for example, at the time of this post, an individual title from the Weaver Tales series, or a hardcover of any/all of them) drop me an email and ask if I have it. 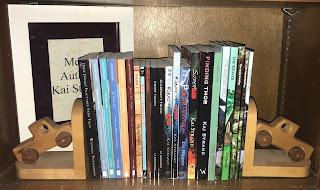 The benefits of ordering direct from me include, a signed book, a bookmark or two, and any other book related swag I have on hand that will fit in the package. All packages will be sent first class US Mail. You will receive shipping confirmation and a tracking number when the package has been sent. You may have noticed the new look of my website. Interestingly enough the online store wouldn't display in Blogger's static option. Not the end of the world. I wasn't married to the look anyway. Thought I'd explain the change though. Does it throw you off at all when you go to a site expecting one thing and finding a completely new look? And more importantly, any plans to order signed books for yourself, family, or friends? Thanks for all of your support. I love readers!